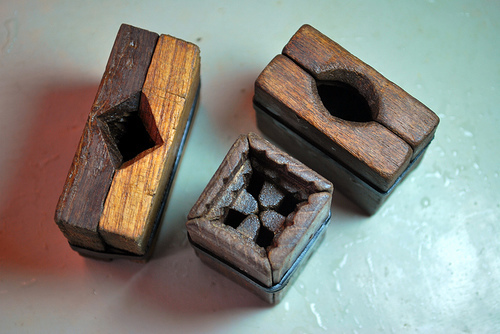 Hello my lovelies...Today's post is on these special traditional wooden molds called 'Sakkare Acchu'. 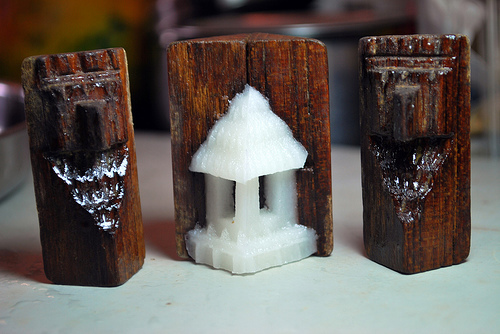 Sakkare or sugar and Acchu stands for molds. 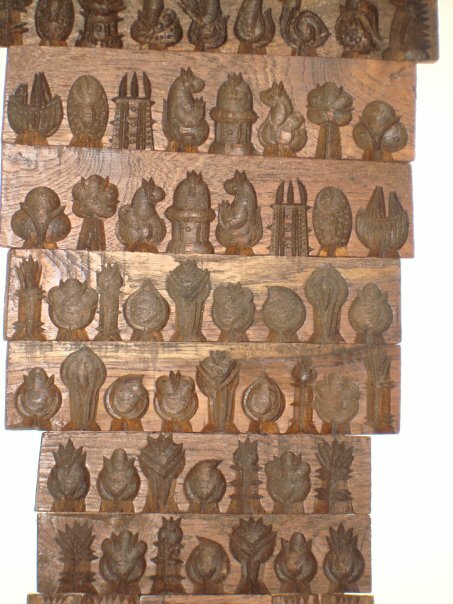 These molds are a speciality of Karnataka, in South of India and used during Makar Sankranti festival. Makar Sankranti, is one of the important harvest festivals in India that marks the transition of the Sun into Makara rashi (Capricorn) on its celestial path. looks beautiful and makes for a very interesting wall piece! Your idea of putting Sakkare Acchu as a wall piece is such a lovely one!! Your home looks so beautiful!! Dear Colours Dekor team, I am such a big fan of your bolg and am following it for two years...I love all your posts...Your house is simply fabulous Anpu...I have never heard of this mould thing before though I do know there are some moulds used in West Bengal to make their sweets. Absolutely fabulous post Anpu and I am in love with your home. REally, had no idea about the sakkare acchus! Thanks for sharing Patty! lovely post. i am a big fan of sakkare acchus too and have inherited (i would like to say inherited because they are easily about 80 years old and fabulously handmade) the traditional ones from my grandmom. I religiously make them every year. Loved your wall decor idea.keep up the good work!!!! I loved the Sakkare Acchus and enjoy the lovely colored sugar miniature they make. Do they still make the wooden molds?? I have not been able to locate good quality molds. ♥ amazing collection of sakkare acchus! !and you are blessed with a sweeeeet home..wall piece sakkare acchus add more beauty to it..
Where can these moulds be purchased ?